PALO ALTO, CA – September 11, 2018 – Striim®, provider of an enterprise-grade platform for streaming data integration, announced today that it has expanded integration with Google®Cloud Platform™(GCP™) to continuously feed real-time data from a broad range of data sources to Google BigQuery™and Cloud SQL for PostgreSQL and MySQL.This integration helps Google customers to move toward a hybrid cloud infrastructure by making real-time enterprise data available for data warehousing, advanced analytics, operational reportingand machine learning solutions. 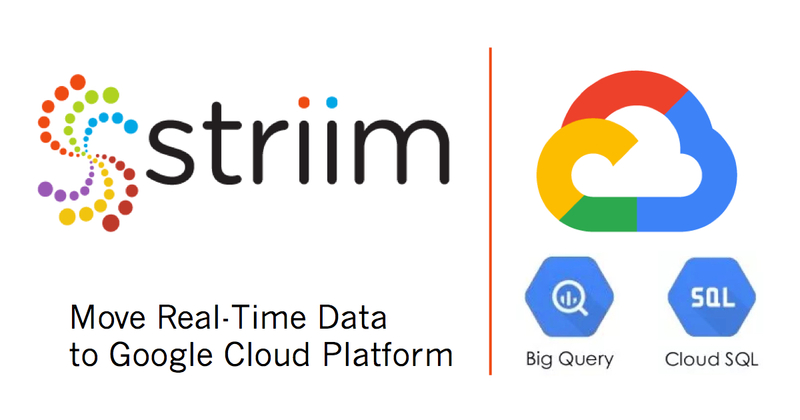 Striim’s platform-as-a-service solutions for the GCP infrastructure platform simplify the creation of real-time data pipelines from existing databases and data warehouses into Google BigQuery and Cloud SQL for PostgreSQL and MySQL. 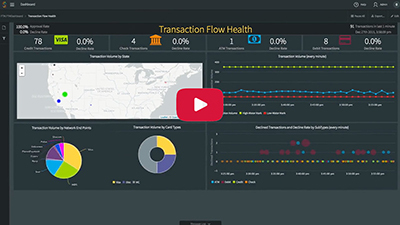 The Striim platform, running on the GCP infrastructure platform, enables real-time data ingestion from databases (including Oracle, SQL Server, and MySQL) via log-based change data capture to provide continuously updated operational data for cloud-based analytics, while minimizing the impact on performance of source systems. Striim also enables in-flight data processing to reduce overall latency and drive operational workloads. With Striim, users can quickly deploy an enterprise-grade, modern data warehouse on Google BigQuery with a real-time data store that supports fast operational decisions. Google customers can further use Striim’s cloud-based streaming integration services to run operational workloads and set up data stores on Google Cloud SQL for PostgreSQL®and MySQL®by continuously ingesting transactional data. For more information about Striim’s platform-as-a-service offerings on the Google Cloud Platform, please visit www.striim.com/partners/google-cloud-platform/.